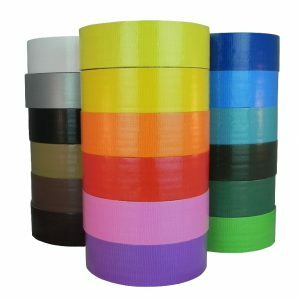 Glow in the Dark Tape is a flexible polyester laminated photoluminescent film coated with a permanent acrylic pressure-sensitive adhesive, and backed with a 6 mil poly coated paper release liner. Total Thickness: 11 mils (exclusive of liner). 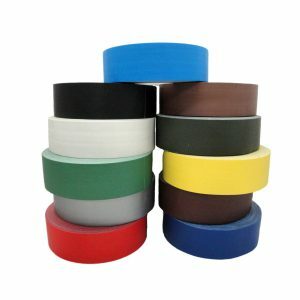 This tape is similar to our PGD-24, but what makes the PGD-24HDP unique is its matte HD print receptive surface layer. It is extremely flexible, which allows the film to be printed digitally, screen printed and thermal transfer printed. Send your images directly to your printer (laser or ink-jet) via digital files (no screens or print plates needed) & print. The photoluminescent pigments absorb and store energy from normal, ambient light. 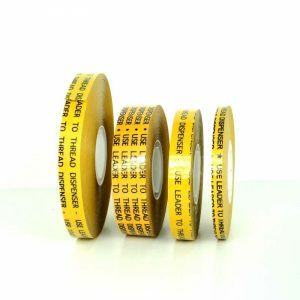 In sudden darkness, the tape is immediately visible with your printed text. 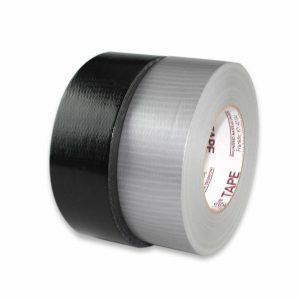 This tape is a non-electric indoor & outdoor safety system that easily and inexpensively affixes to walls, handrails, columns, around doorframes, and along stairways and baseboards. 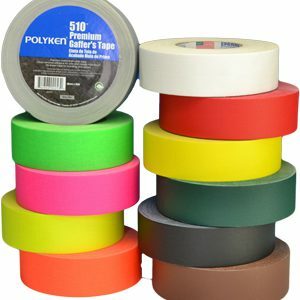 Tape will glow in total darkness after exposure to artificial or natural light ? it is fully charged within 30 minutes. Used for identification of critical equipment controls, light switch covers, exit and directional signage ? especially for escape routes and stairways. 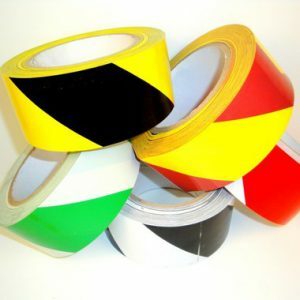 Tape clearly labels safety equipment and provides a safe, illuminated path through stairwells, halls, rooms, and other potentially hazardous areas. Simple and inexpensive to install ? position, peel off backing, and adhere, this safety system requires virtually no maintenance. Used in hotels, hospitals, schools, public facilities, office buildings and manufacturing plants – wherever people need a safe, reliable high and lowlevel egress pathway in case of an emergency, such as sudden power outages or the spread of smoke. 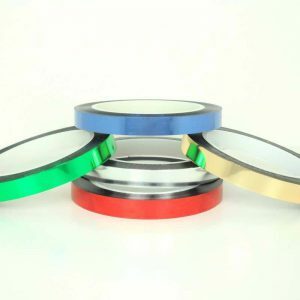 Product has excellent resistance to UV light and does not show significant degradation when used outdoors. 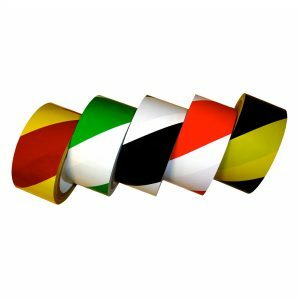 Also used for labels, decals, novelties, sporting goods, trims, special effects, etc.